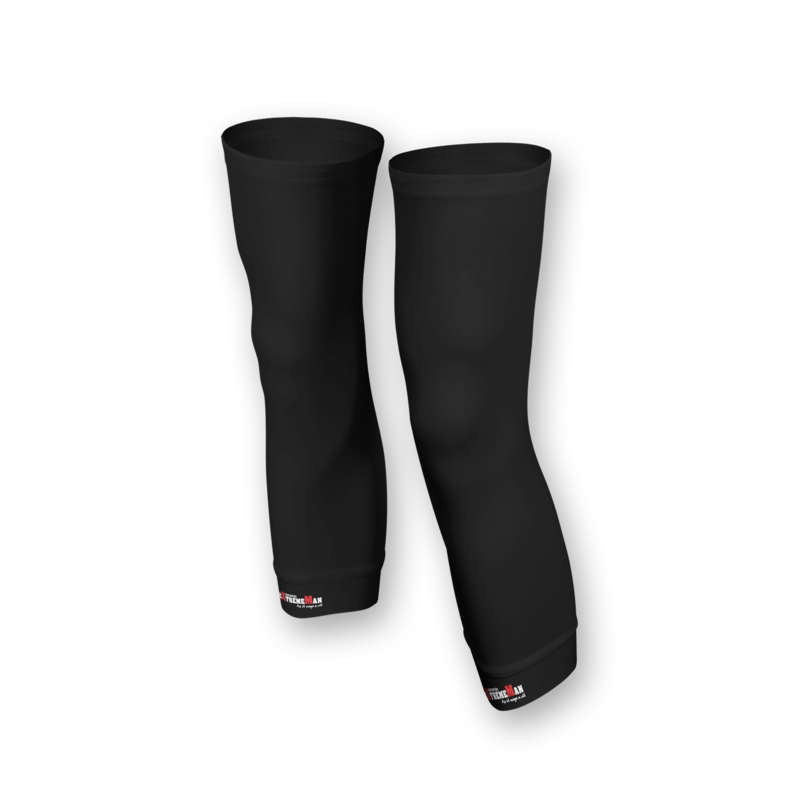 Our knee warmers will protect your knee from the cold on days when the cycling tights may be too warm. 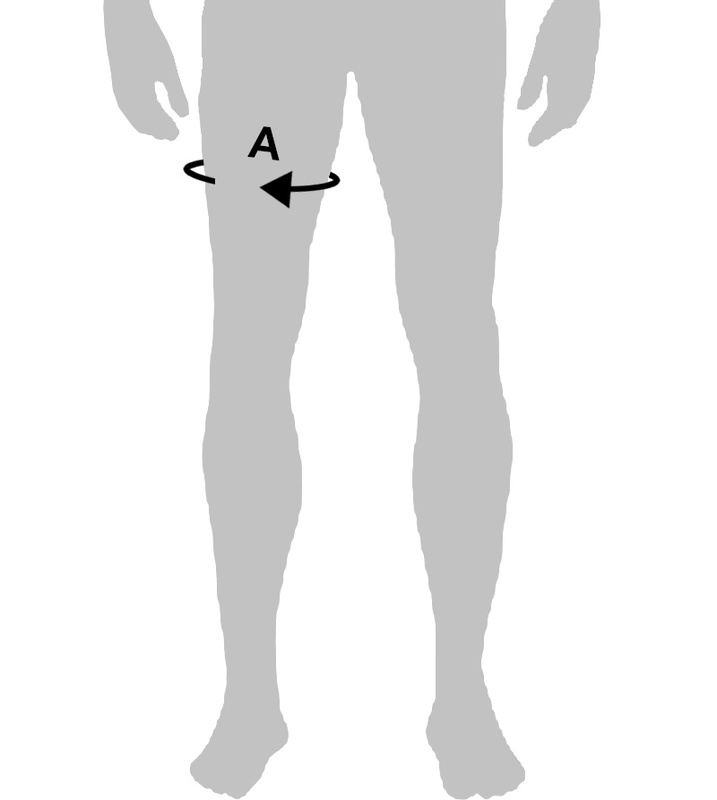 Due to the elastic material, they do not restrict freedom of movement in any way. 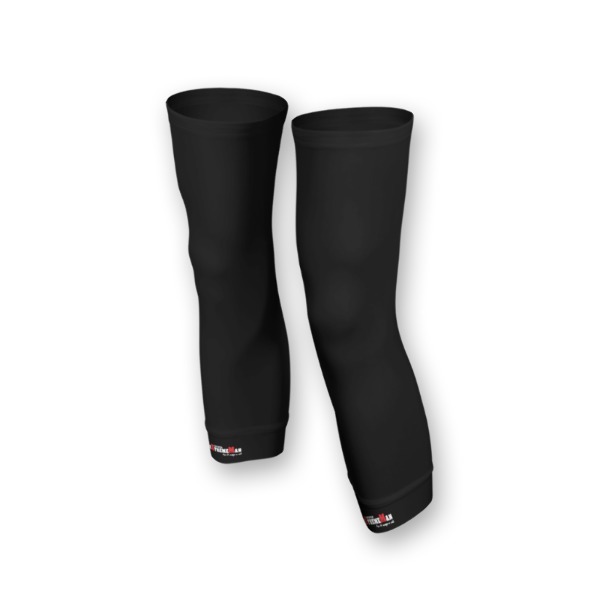 The breathable silicone grips ensure that they stay in place. They can easily fit in your back pocket and you can always be prepared for unpredictable weather conditions.